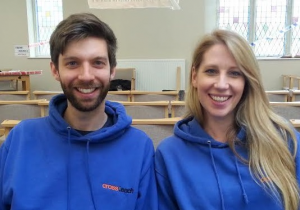 crossteach London is an educational charity that works in schools in North London teaching young people about the Christian faith. We go into schools every day, taking assemblies, teaching lessons and running lunch clubs. 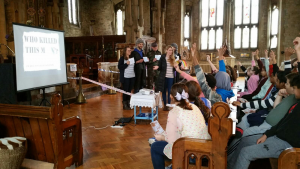 We also run interactive workshops in the lead up to Christmas and Easter which are hosted by local churches. 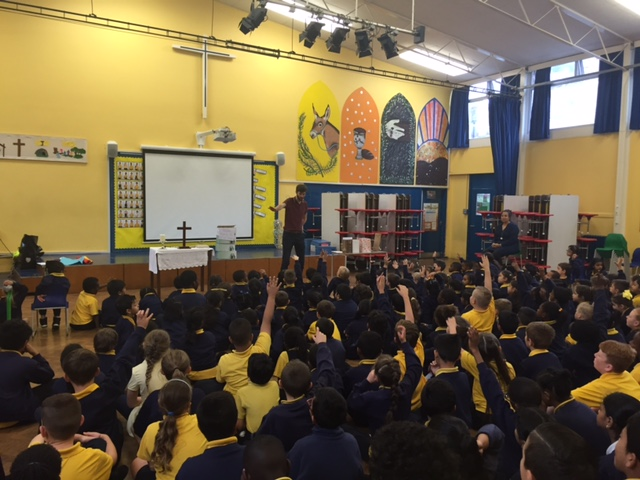 Working with local Christian communities we seek to enable young people in schools to critically engage with the Christian faith in a fun and relevant way. We are very thankful for how God continues to provide for the work that we do through churches, individuals and the John James Trust.